He asked me to take a picture of him. I told him only if he showed me his teeth. 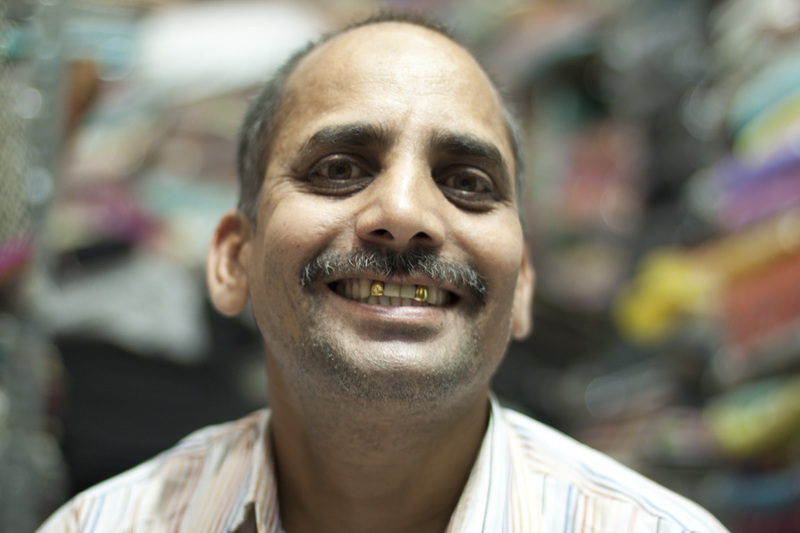 Teeth bling is pretty common in India, BTW. Don't really need to be rich to have gold teeth. But you do need to be a great sport to show them off to a complete stranger.